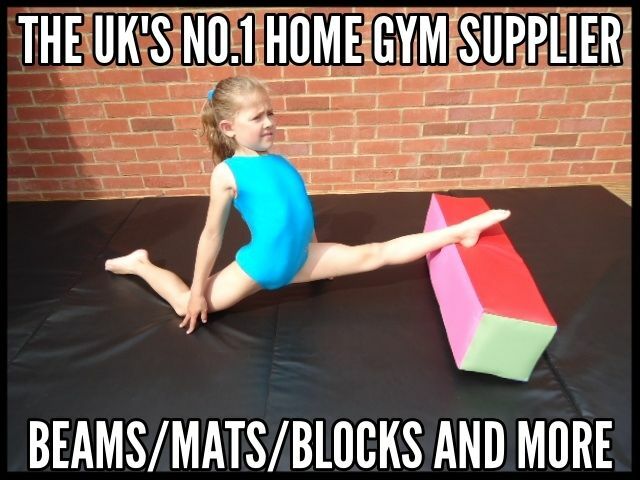 Welcome to Slim-Gym Training Equipment Ltd, We are 'Specialist Suppliers of all types of Professional and Home Use Gymnastics Training Equipment for all ages'. 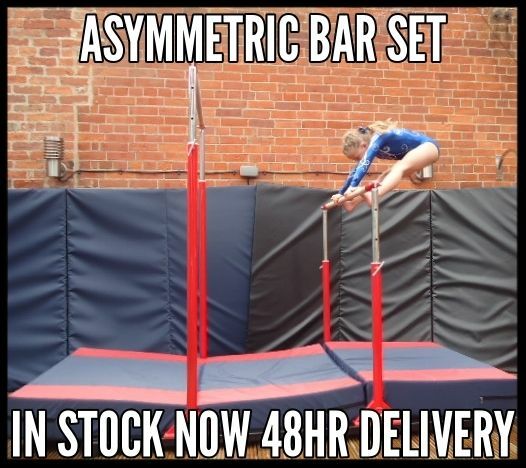 Please use the 'Search Box' at the top of this page to find over 200 items now for sale on our site. 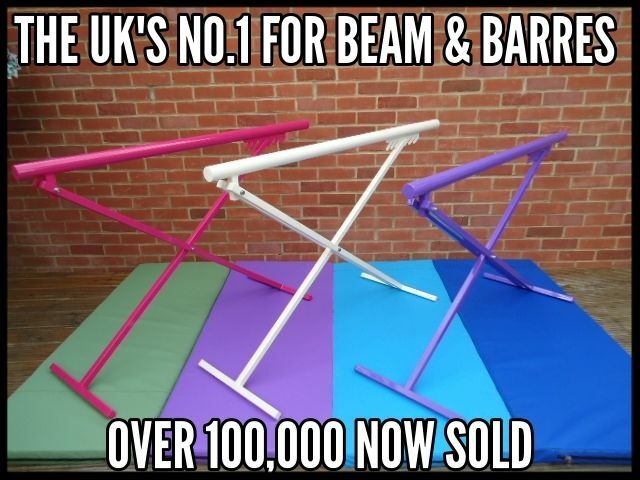 Just type in what you are looking for, i.e FOLDING BEAMS, you will then be directed to our full list of available stock. 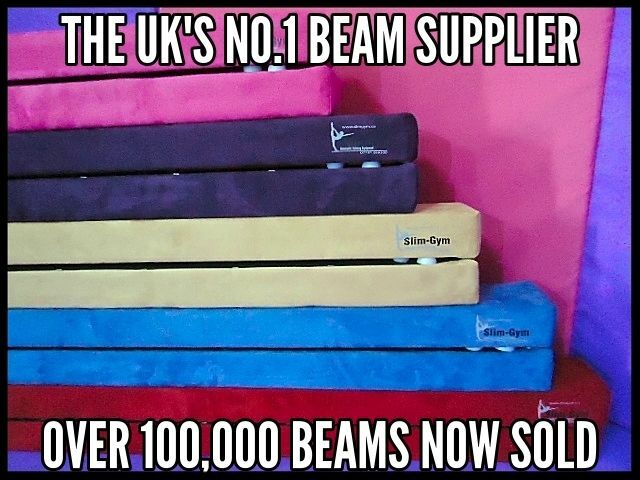 All our Balance Beams are carried 'In-Stock' and ready for immediate delivery normally within the same day! 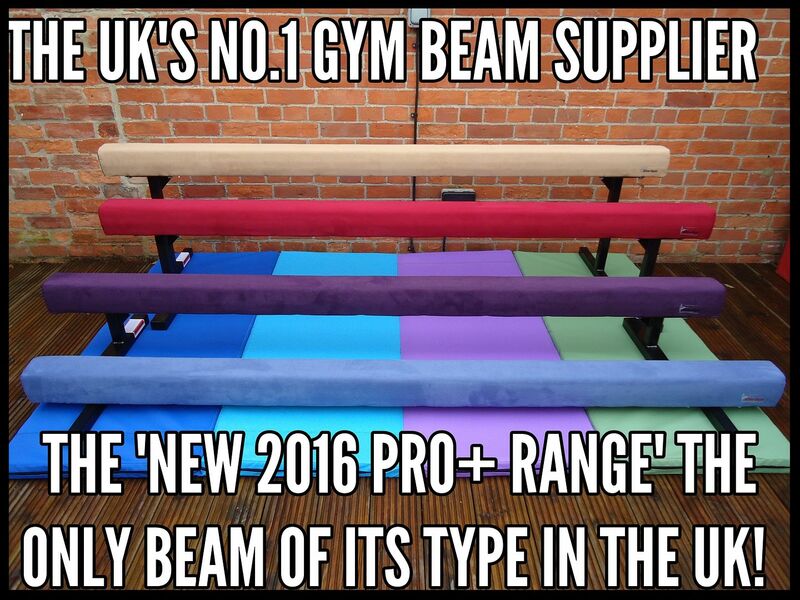 NOW LAUNCHING OUR NEW RANGE OF PROFESSIONAL SAFETY MATS! 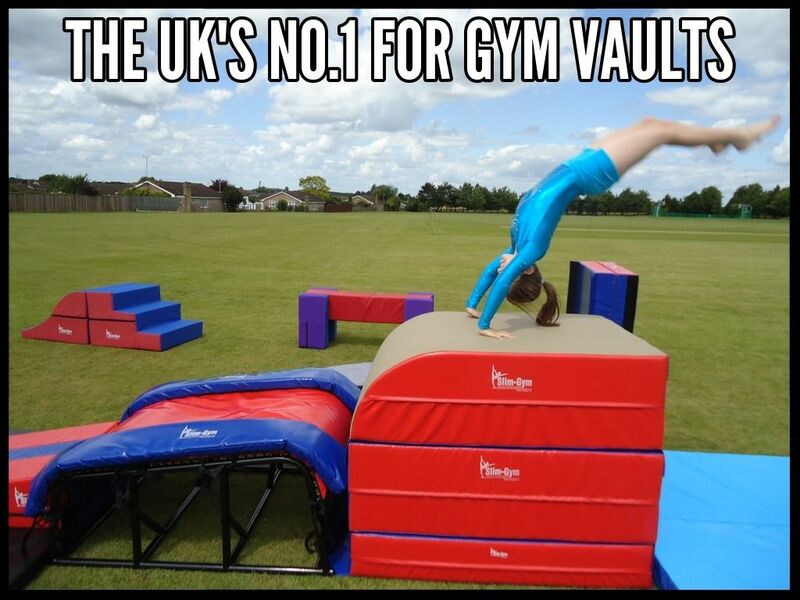 If you cannot find what you are looking for on our site please call or email us as we can manufacture any piece of 'Gymnastic Equipment' or 'Crash Mats' to order. Everything is 'Manufactured by Ourselves' in our own Factories. Now Celebrating over '100,000 Sales Worldwide!